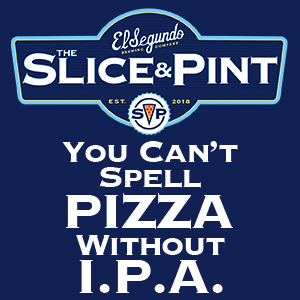 In 2005, we began our quest to brew handcrafted ales and lagers using the finest ingredients. 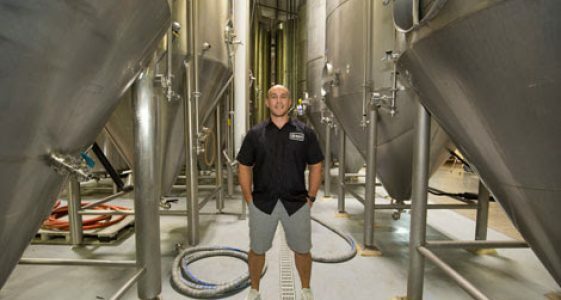 Our brewpub sources as many local products as possible to ensure the freshness; even the ketchup and mustard is house made! 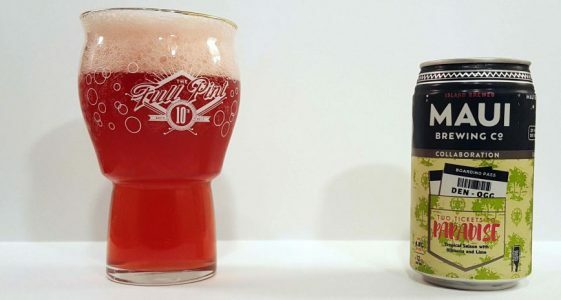 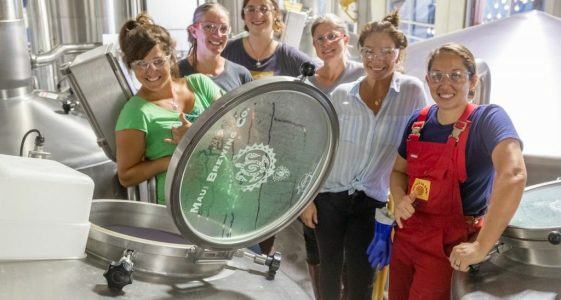 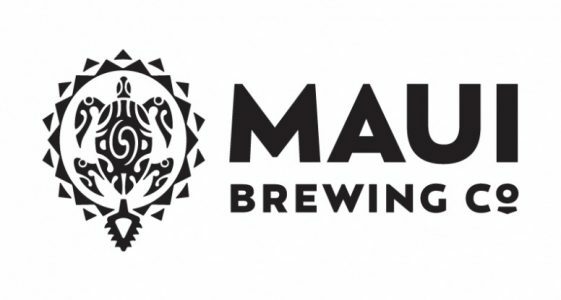 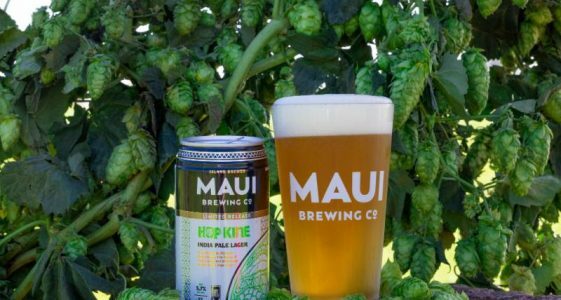 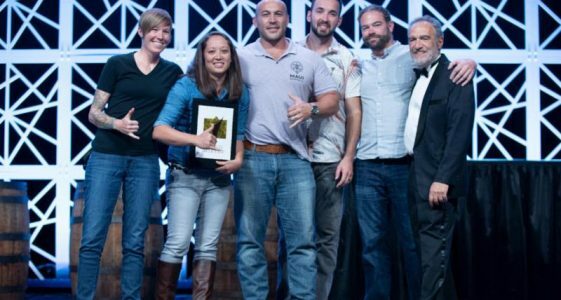 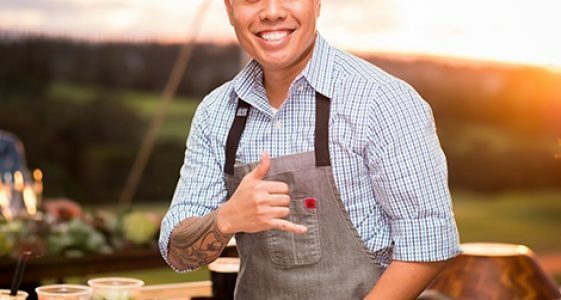 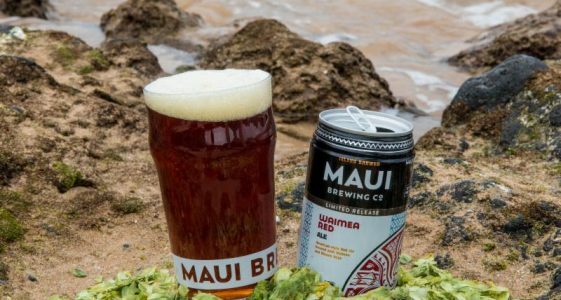 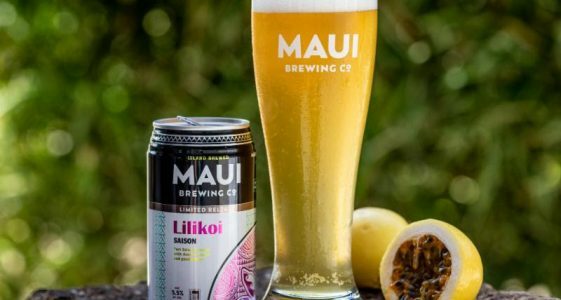 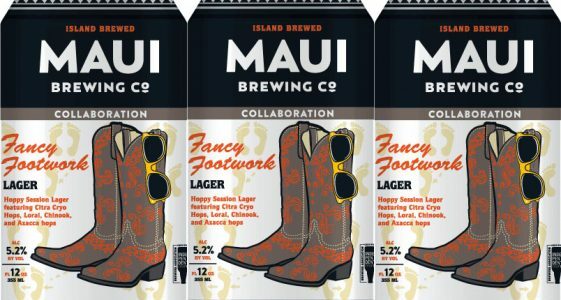 We enjoy putting beer in as many food items as we can to create a unique pub dining experience.Maui Brewing Co. has a strong commitment to the local economy, and deep concern for the environment. 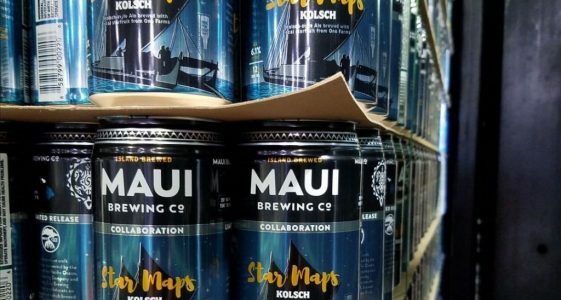 We package in the most eco-friendly (and beer friendly) material, the can. 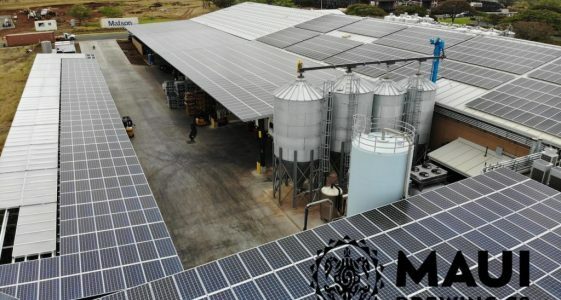 Our spent grain is given to local farmers for feed and compost, contributing to local sustainability.